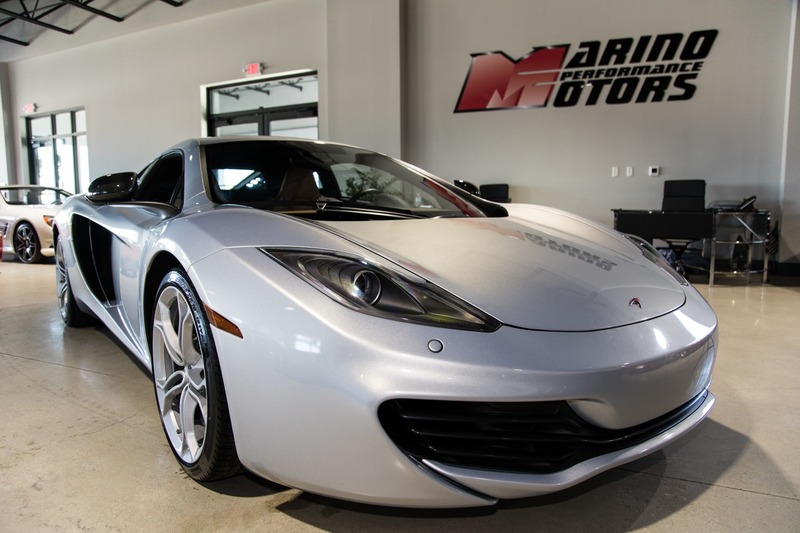 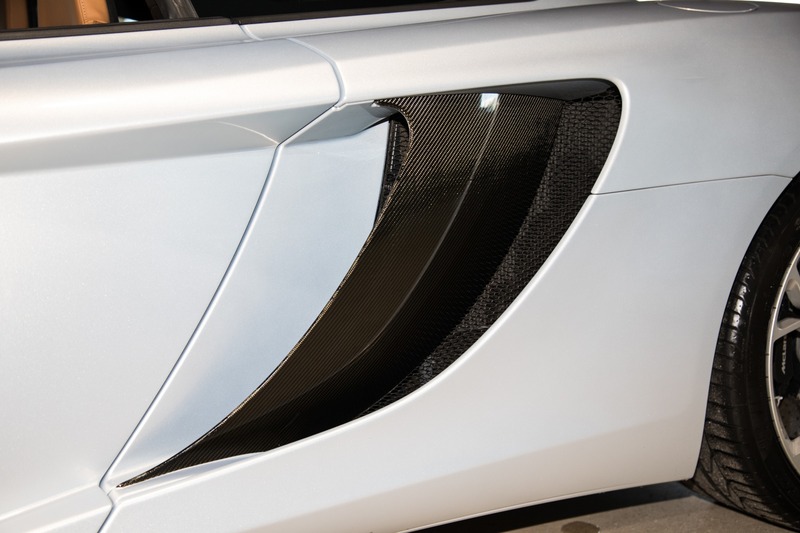 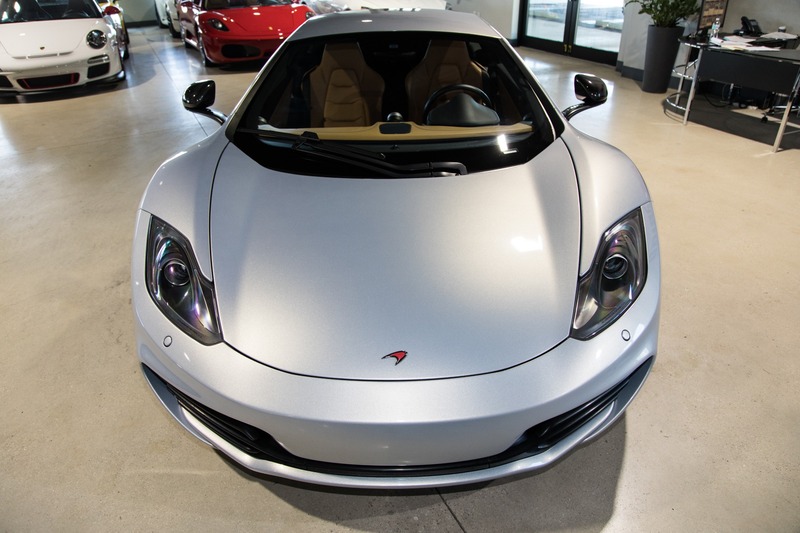 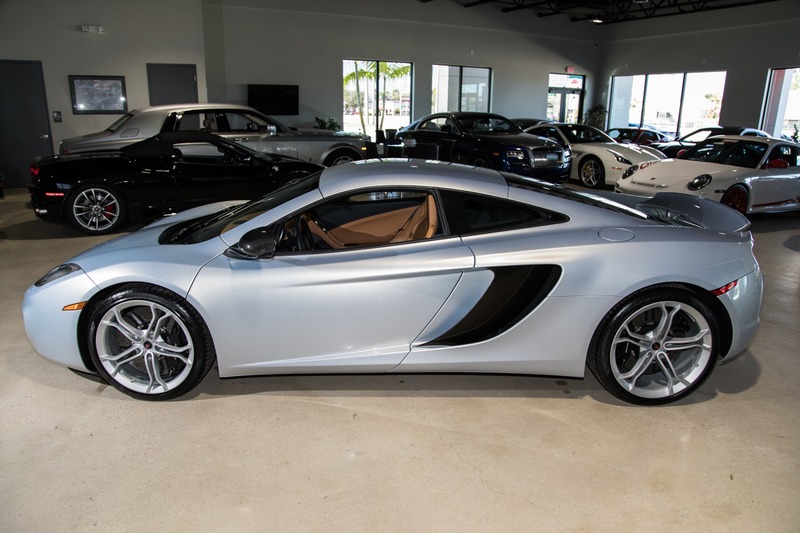 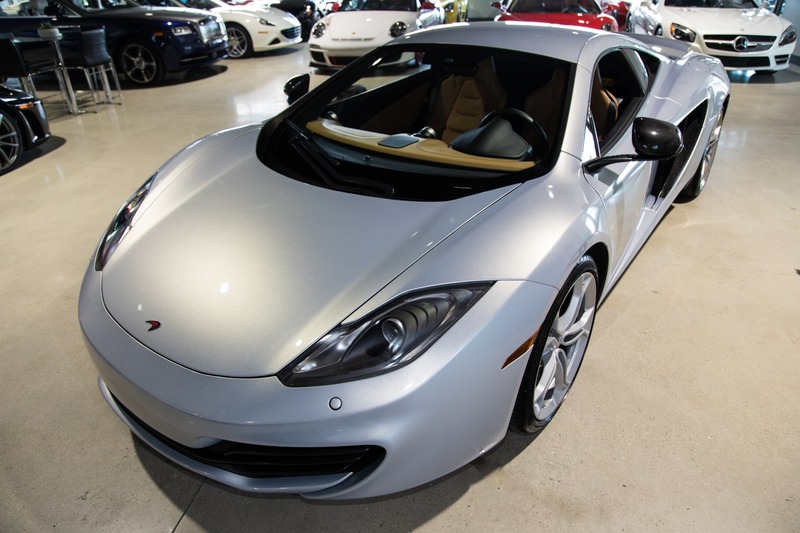 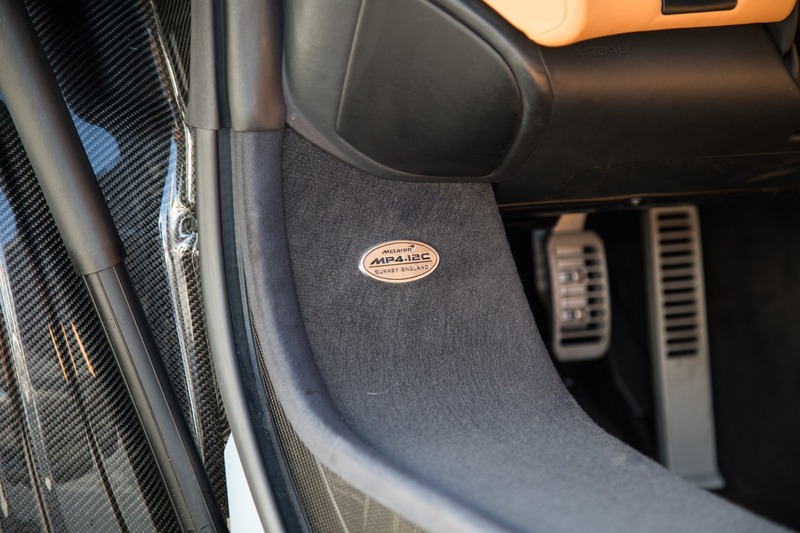 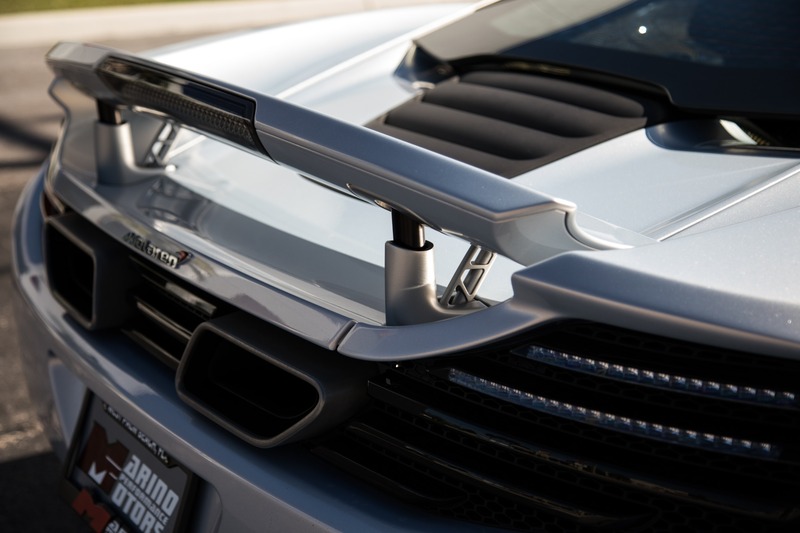 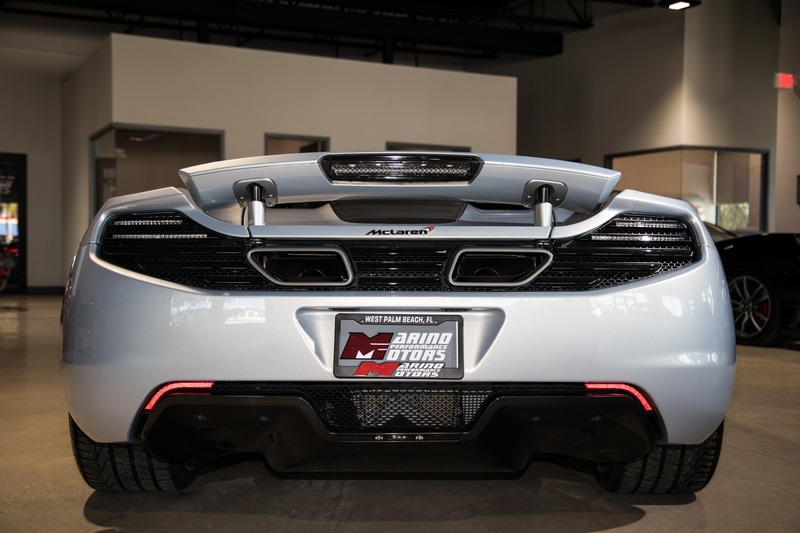 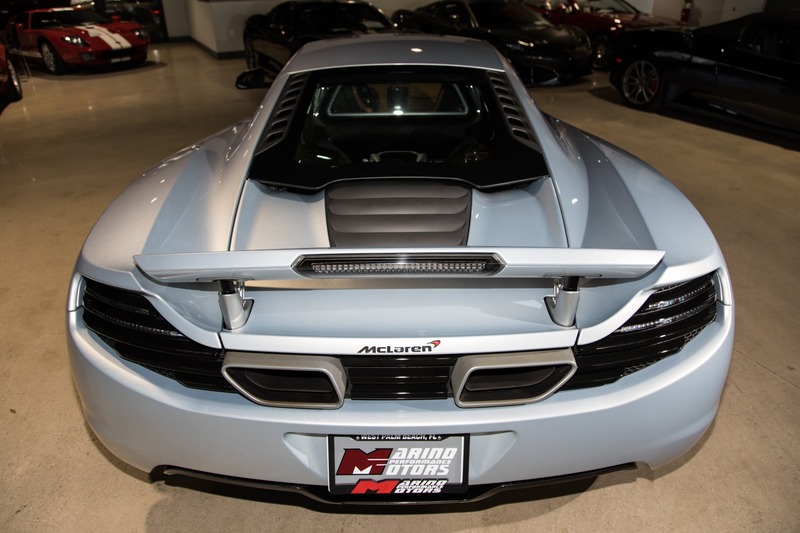 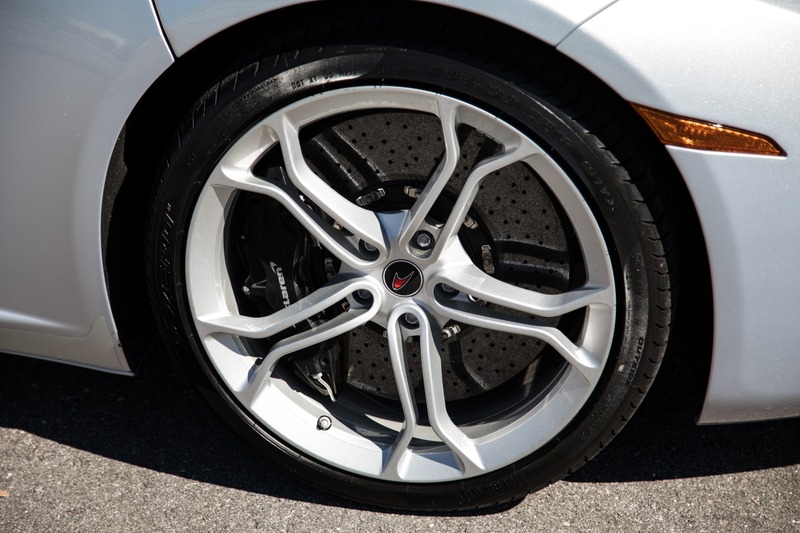 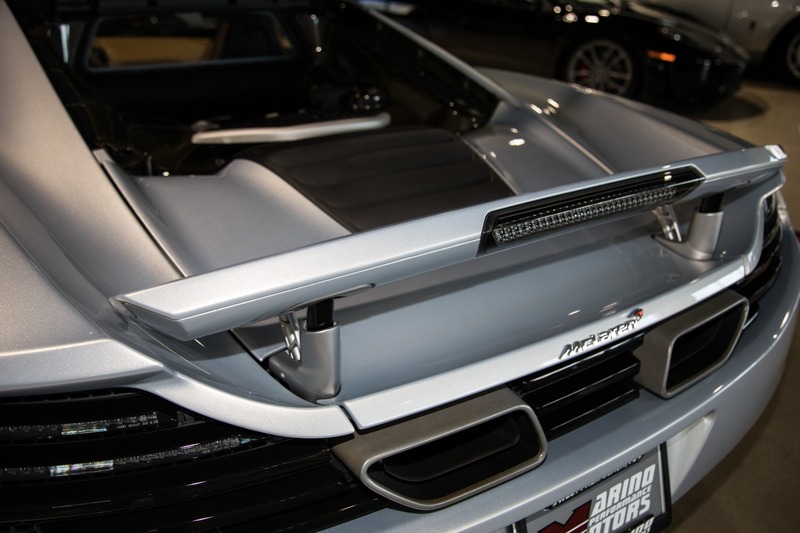 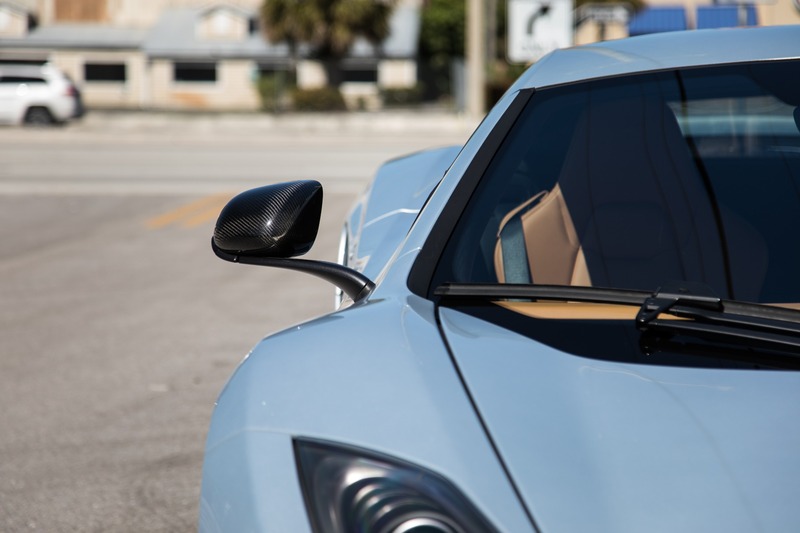 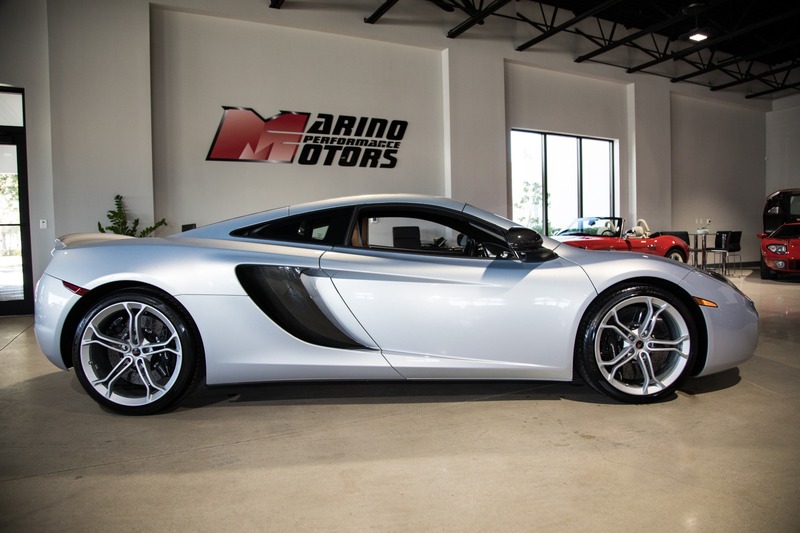 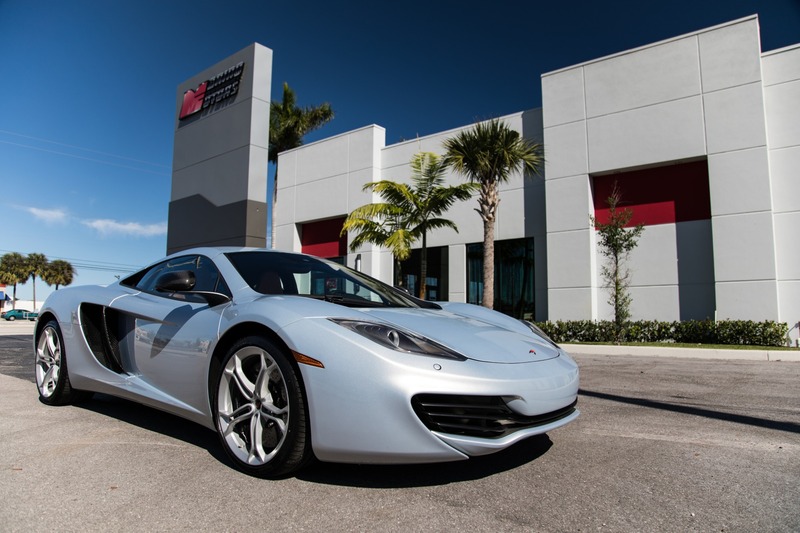 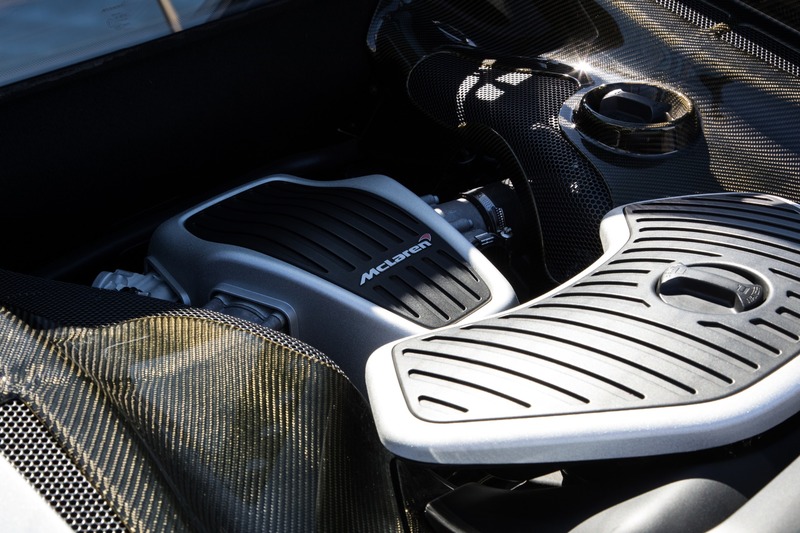 Marino Performance Motors proudly presents this incredible 2012 Mclaren MP4-12C. 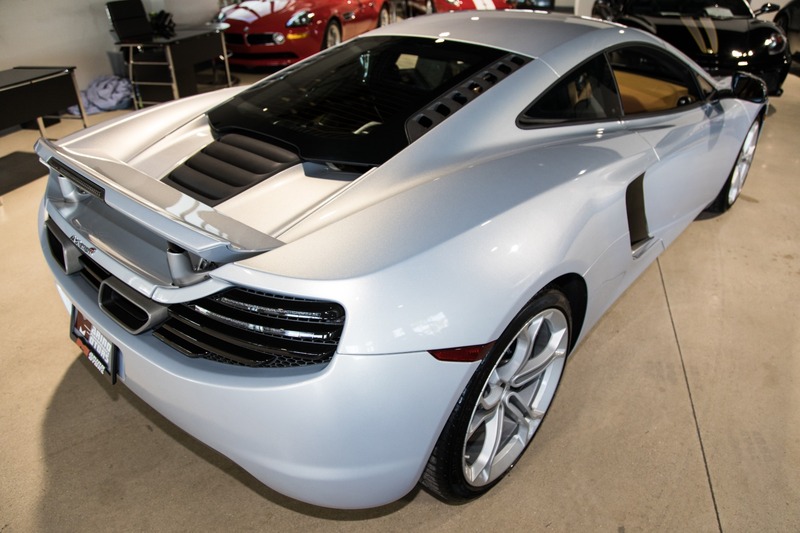 Boasting nearly 600hp from the twin turbo V8 engine and a light weight status means this MP4-12C can hang with many of todays super cars. 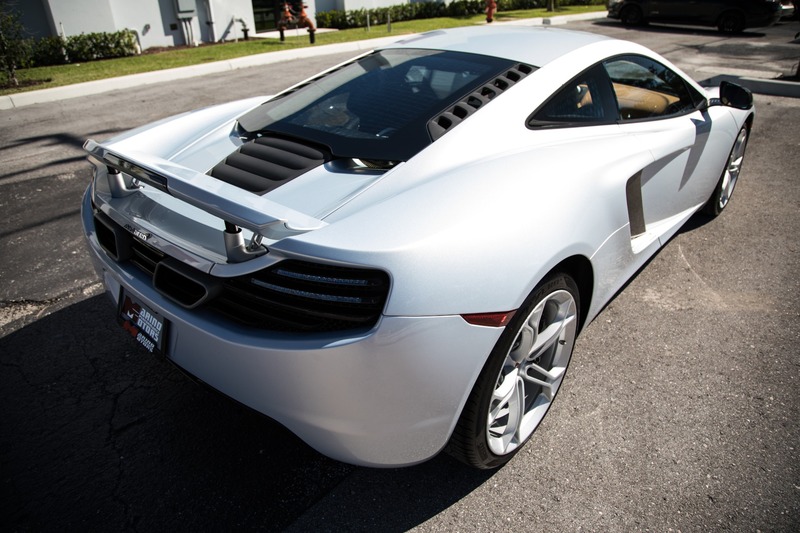 Finished in stunning Ice Silver with Natural Tan Leather interior this car is as beautiful as it is fast. 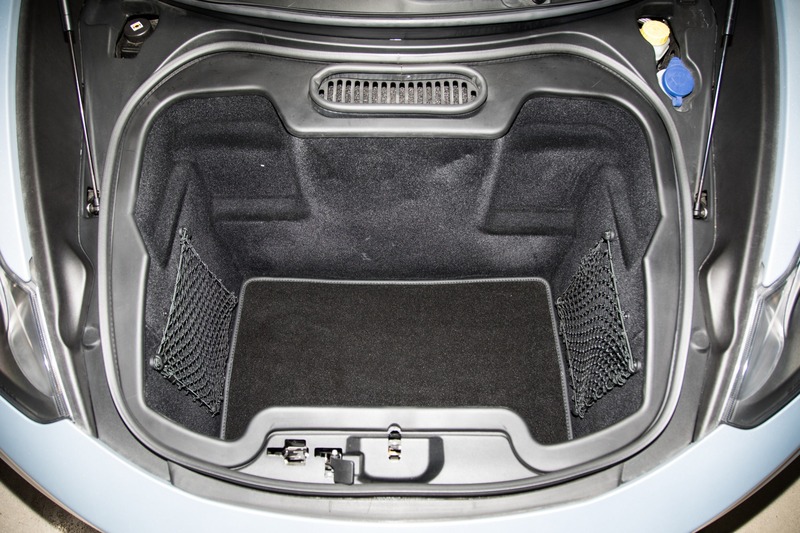 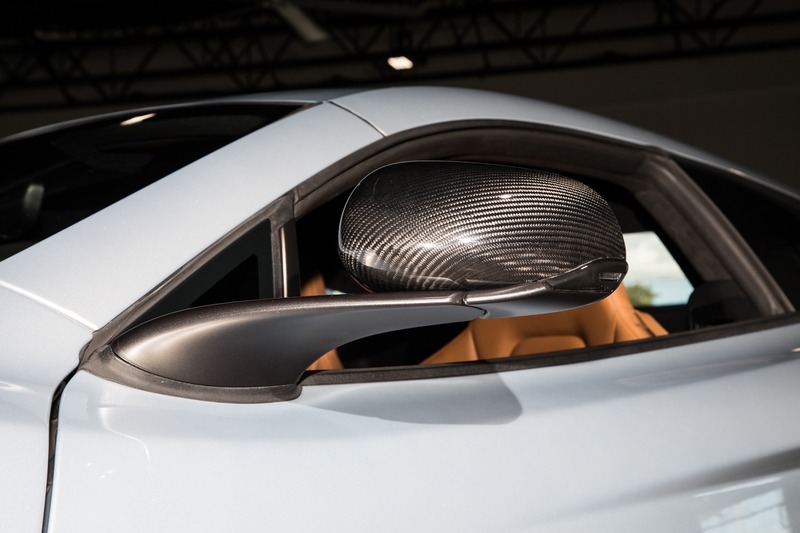 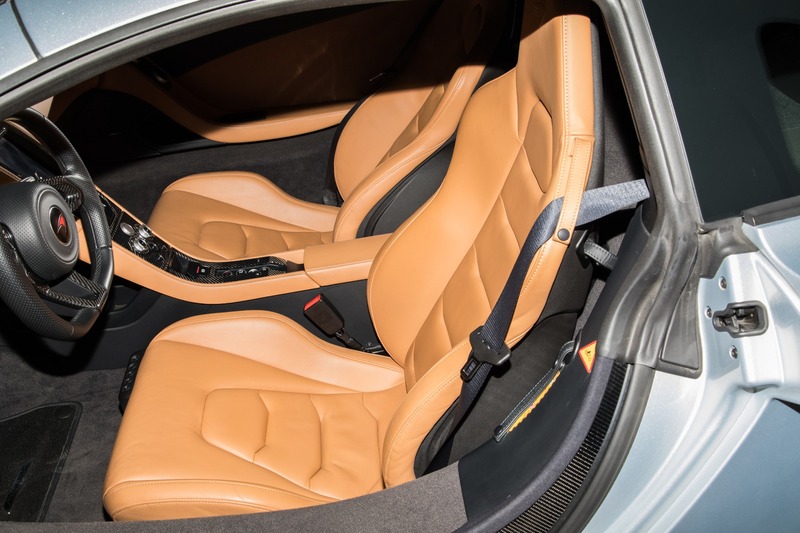 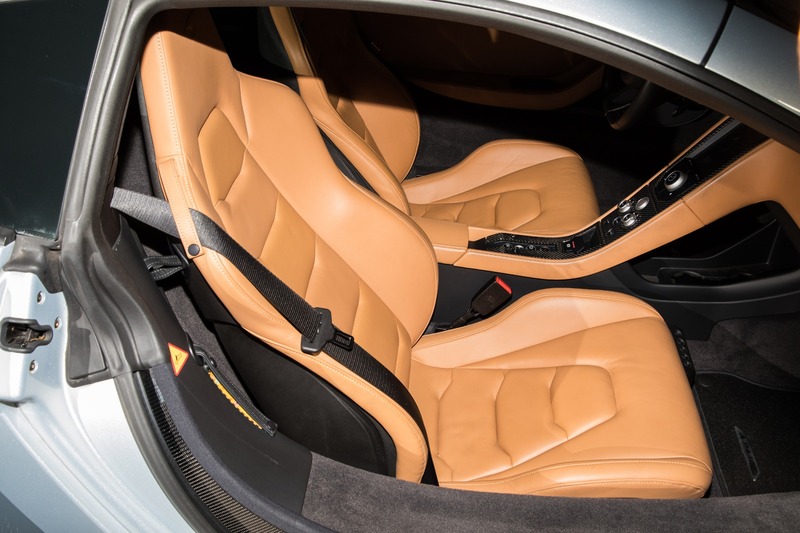 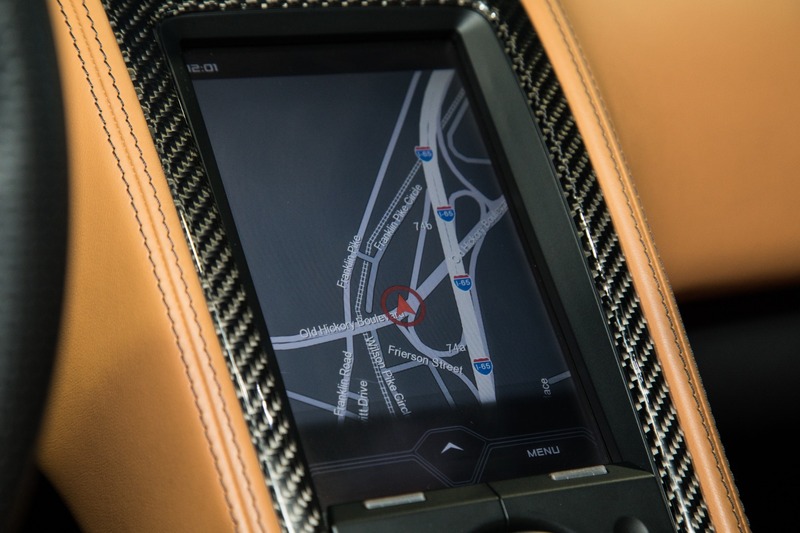 Heavily Optioned in Carbon fiber packages inside and out, takes the already impressive looks to a new level.